Why Didn’t My Agent Tell Me I Could Sell My Life Insurance? You are here: Home / Life Settlements Blog / Life Insurance Advance / Why Didn’t My Agent Tell Me I Could Sell My Life Insurance? 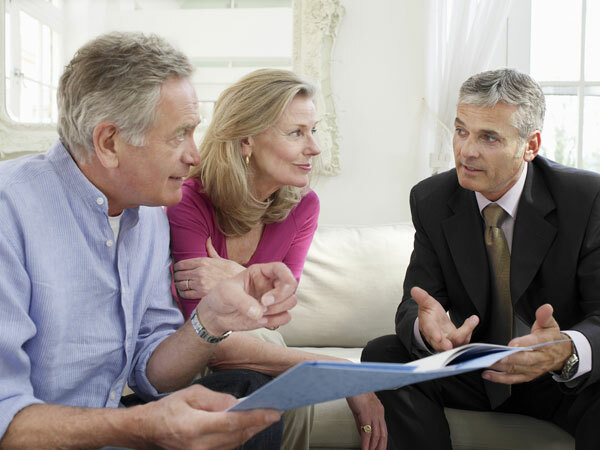 “Can I sell my life insurance policy?” is a common question among Seniors. You may not have realized that it is possible to sell your life insurance policy for cash. If you have a life insurance policy that is under performing, that you can no longer afford, or simply isn’t right for your circumstances anymore- you still have options. Why didn’t my insurance agent tell me I may be able to sell my life insurance? Experts in the life insurance and life settlement industry have seen a lot of changes, and this trend, the selling of one’s life insurance in what is commonly referred to as Life Settlement or Reverse Life Insurance (RLI), it is not new- but is not widely understood. 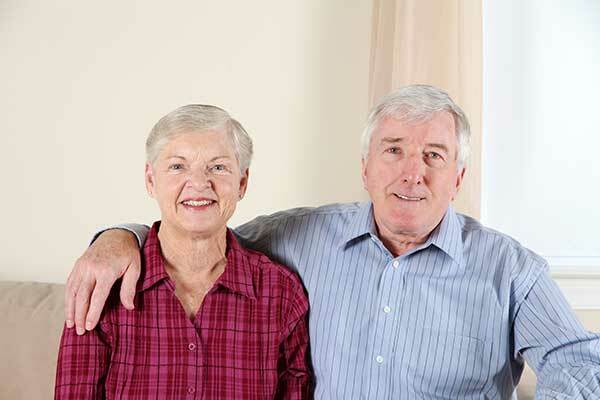 The ability to sell life insurance to a third party for a cash settlement or even sometimes as a partial death benefit and cash has given many people, particularly seniors, an extra degree of freedom that allows them to live on their own terms. 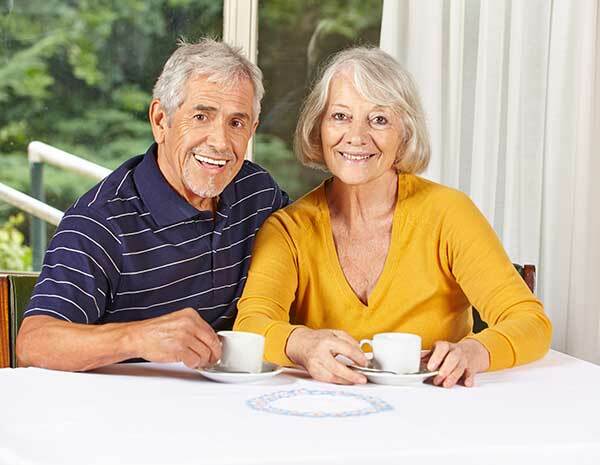 For decades, many life insurance carriers prohibited their agents from being active in the now booming life settlement market. But now, with changing state and federal regulations, carriers in some states are now required to let policyholders in on what was previously a secret. In other words, insurance companies did not have to inform you of the life settlement option. Now, certain states require insurers to disclose options to their clients. Ask your RLI professional about the laws regarding life insurance resell transparency in your state. 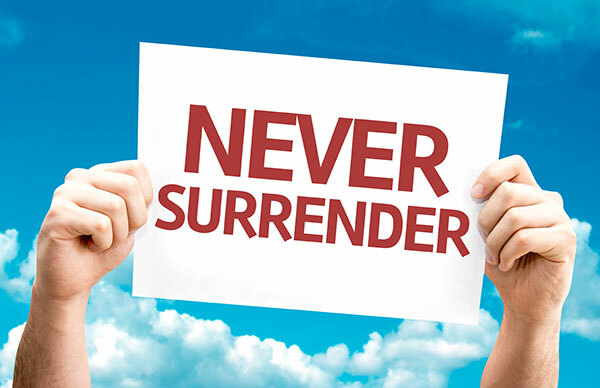 In the past, if a life insurance policyholder could not keep up the payments they would either have to surrender it, or simply allow it to lapse. Remember that if you let your policy lapse, you get nothing back, regardless of what you paid. Many seniors with under performing policies find they need all of their resources to pay for care services or assisted living costs. Many people in this situation were left high and dry because they were never made aware of this vital information. Now you know there are options and have an answer to the question: “Can I sell my life insurance?”. Often, the best way to get the most cash for your life insurance policy is to look to a seasoned professional in the life insurance industry who can explain the laws and provisions surrounding a life settlement. Such experts can keep you fully informed on the state of the law. They can also help you to be aware of how best to sell your policy and how to locate that highest bid.